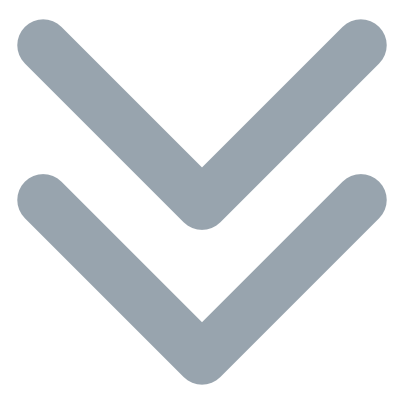 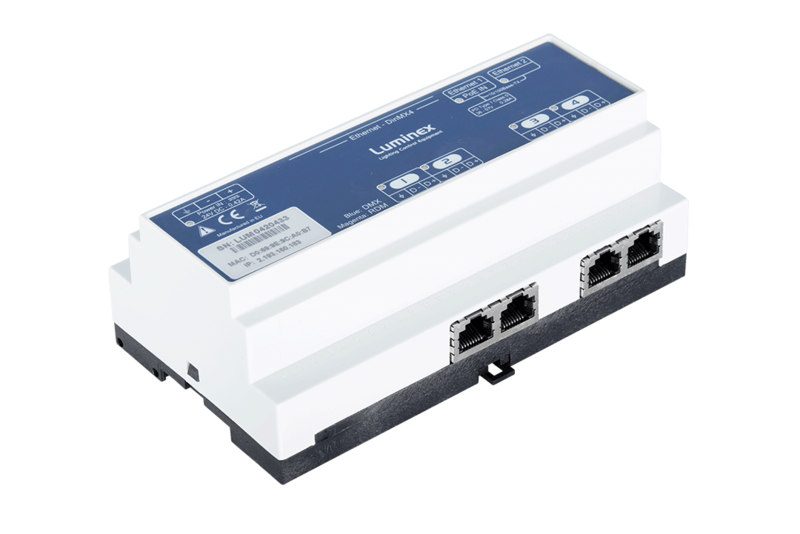 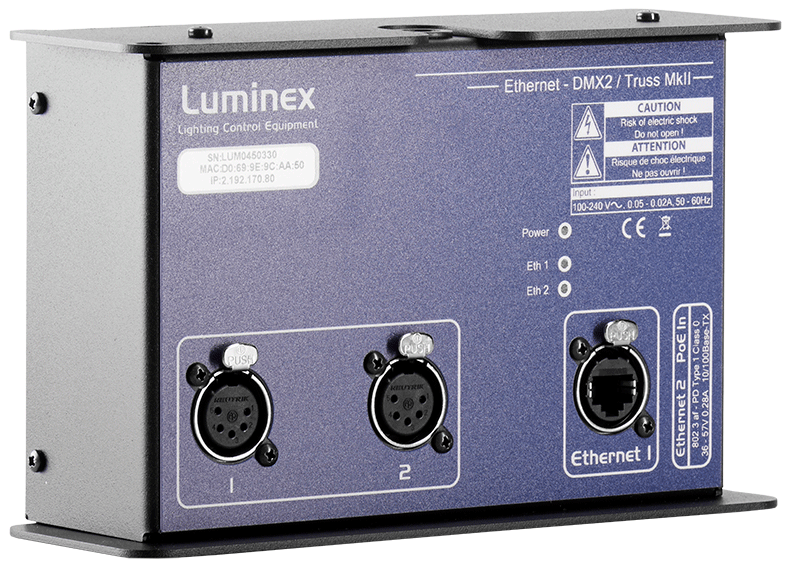 The Ethernet-DMX8 Truss MkII is the truss mounted version of the Ethernet-DMX8 MkII. 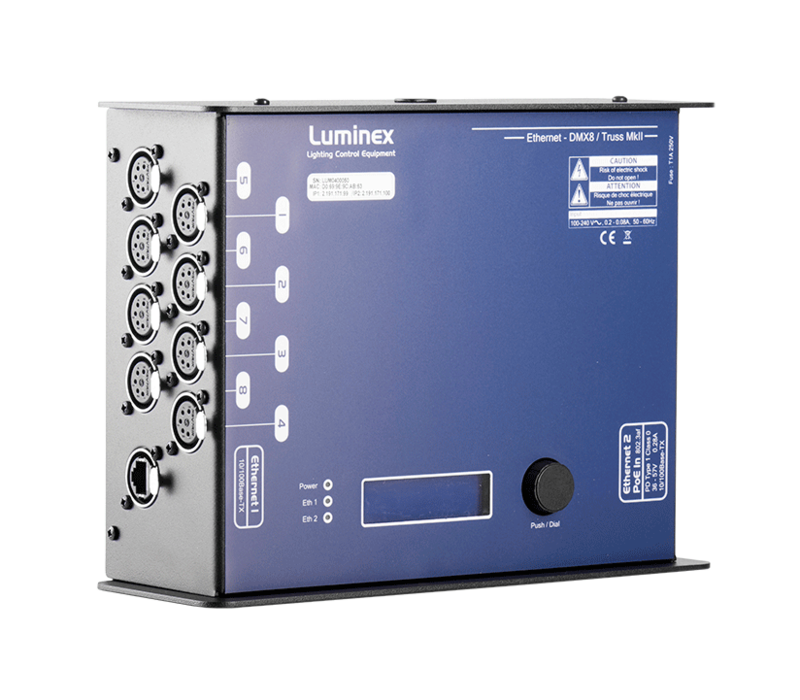 Fitted with a rugged enclosure, the unit offers two M10 inserts for easy truss mounted application, and a display for a quick configuration. 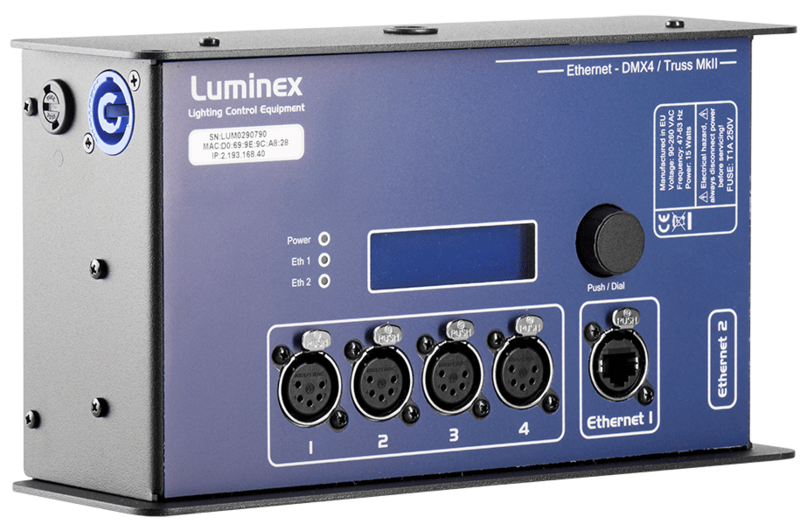 This rock solid form factor makes the Ethernet-DMX8 Truss MkII the perfect tool for versatile productions and installations.